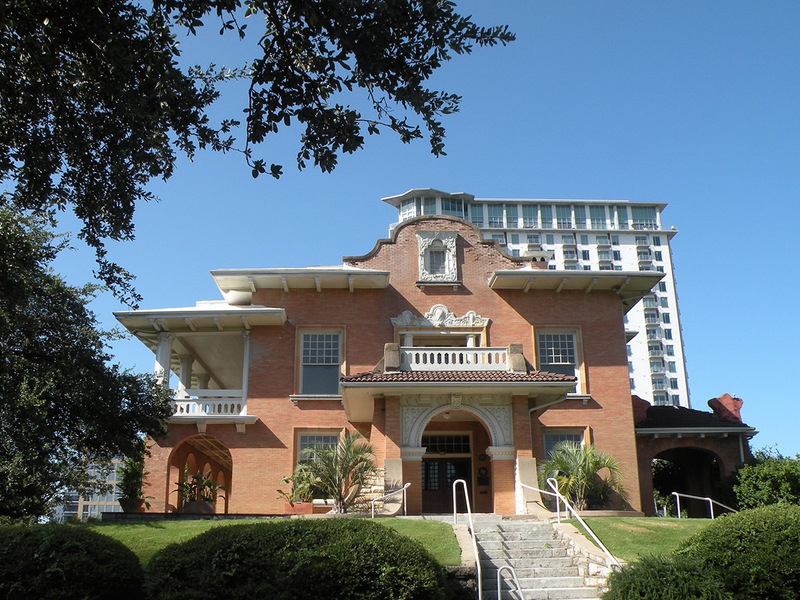 Gracing the corner of 8th and Nueces, in an established neighborhood near downtown Austin, the Gilfillan House emits a silhouette of craftsmanship from the past. 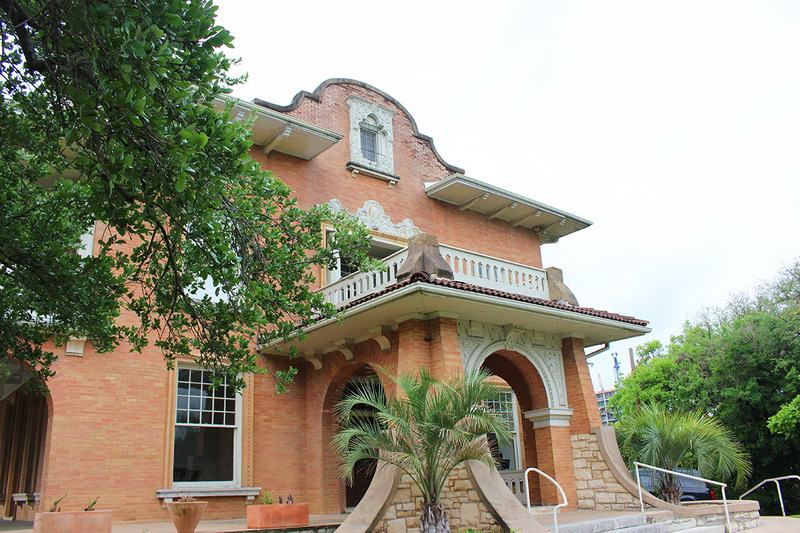 Designed by the legendary Austin architect Charles H. Page, this historic home was built in 1905, and is marked at the corner by a far-reaching heritage oak tree. 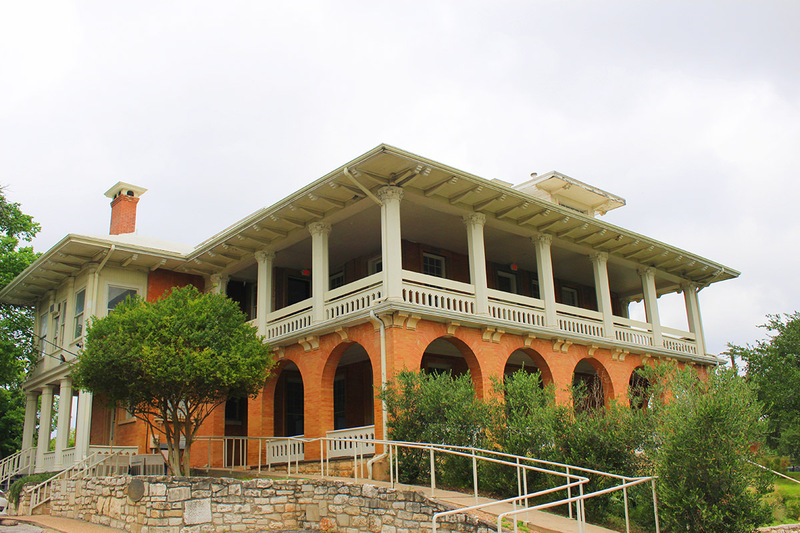 Named for the original owner, businessman and banker William L. Gilfillan, the property has passed through many hands during its long-standing residence in Austin. The Prairie School style home has been cherished, rented out, subdivided, neglected, restored, and celebrated in elegant galas. 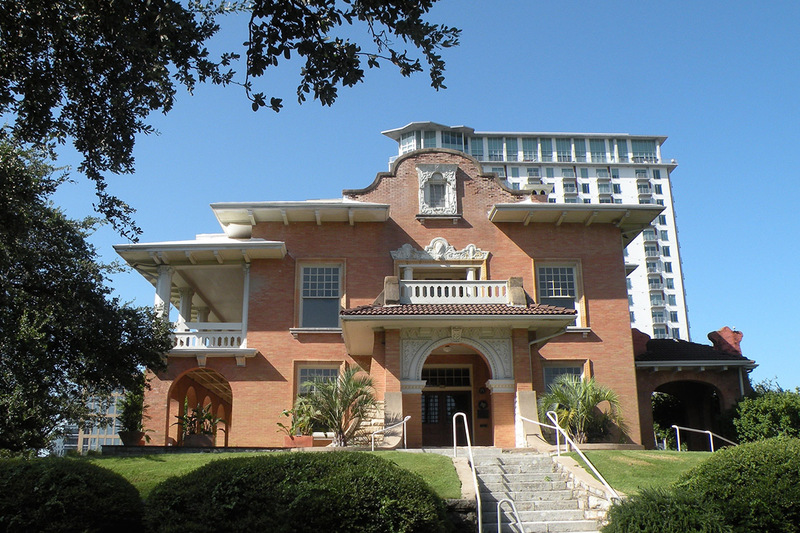 By the elaborate plaster details framing the entrance and stretching views from the balconies, one can see why the Gilfillan House should treat the Austin community for another 100 years. 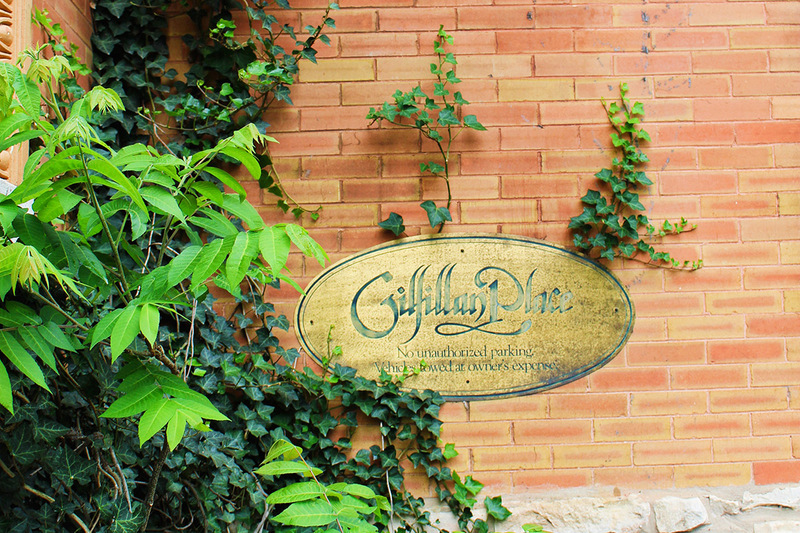 The work of O’Connell Architecture at the Gilfillan House includes exterior restoration of the historic house, interior rehabilitation for commercial office use, and preservation of character-defining features. Oversight of masonry restoration, window restoration and conservation, repair of the wood railings and deep overhanging eaves and brackets, and reconstruction of a few missing features are part of the focus.